Large public parking lot available for guests of businesses located in the Ivy Walk retail area. 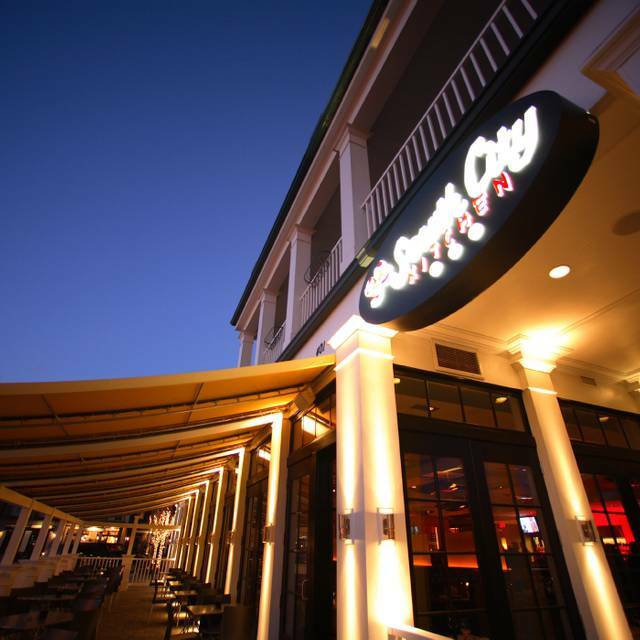 South City Kitchen Vinings is owned by Fifth Group Restaurants which also owns Bold American Events. For more information on catering, please visit http://boldamerican.com. With elements of South City Kitchen Midtown and some features unique to this location, South City Kitchen Vinings brings a combination of energy and comfortable metropolitan sophistication to a new neighborhood. Traditional, fresh ingredients prepared in an open exhibition kitchen are used to create our version of contemporary Southern cuisine. 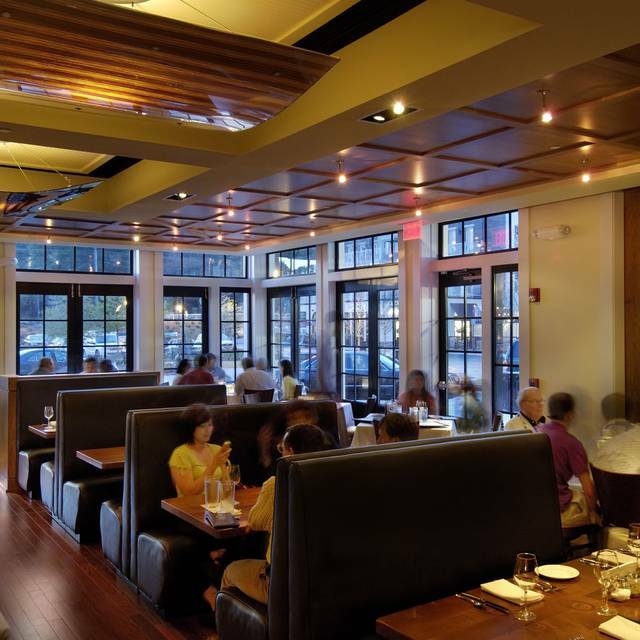 The restaurant features an oversized bar with communal tables and cozy booths as well as a dining room lined with French doors that open to a spacious outdoor patio. This is the perfect spot for families and friends to enjoy dinner, Sunday brunch or a quick bite at the bar. Mother’s Day in the Kitchen! Brunch service from 10am-3pm. 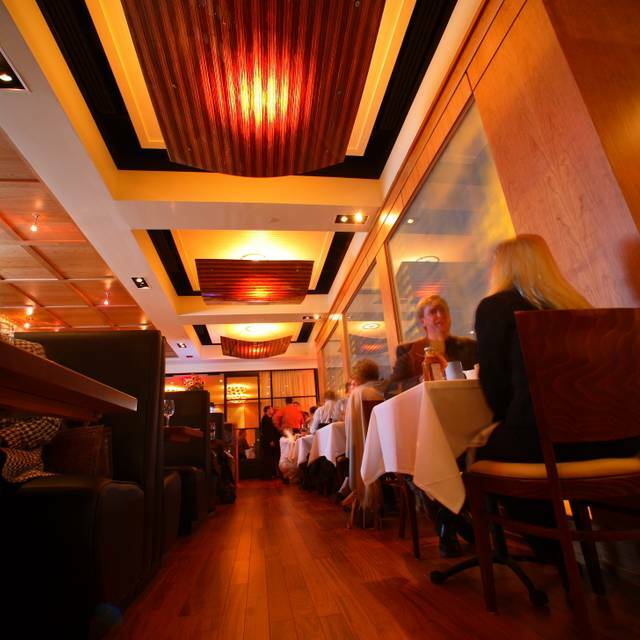 We're excited to offer a $35, 2-course price fixed menu, which includes an appetizer & entrée. Our regular ala carte menu won't be available at brunch. 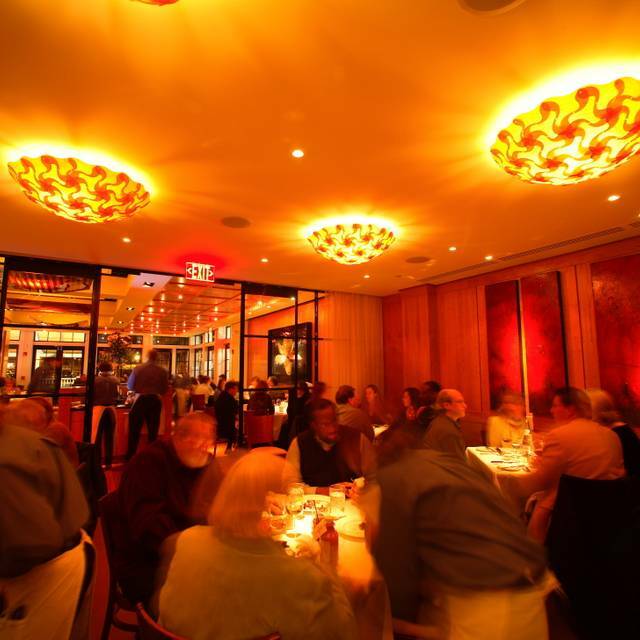 Dinner service starts at 5 pm with our regular ala carte dinner menu. Easter in the Kitchen! We’ll be seating from 10am-7pm. 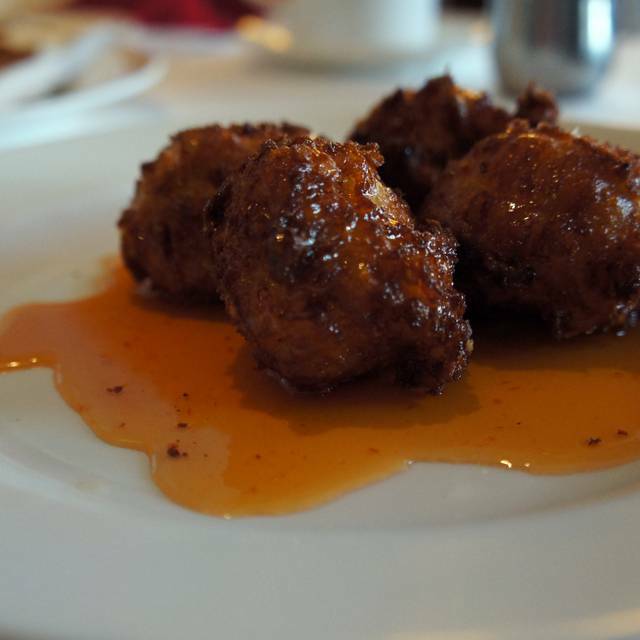 We're excited to offer a $35 two-course price fixed menu, which includes an appetizer & entrée – many options available. Our regular ala carte menu won't be available. Our server, Kevin, was awesome. He was very attentive, friendly, and professional. South City Kitchen is one of my go-to's when I have out of town guests. The food is always amazing and service is given with the southern hospitality I have come to expect from the establishment. My guests loved every bite and we all left with a full belly! Thank you for your consistency! No matter which location, the experience is always the same! We dined here in celebration of my mother’s birthday. We found the menu to be very appetizing and the price delightful. Our service was great as well. Our sever was amazing! It was also great to see the management staff and one of the chefs round on the customers and ask about the food and the experience. I been to this location several times and the first time was great, but the quality and care of the food has diminish. I had their Gouda cheese balls they were cold inside, so this leads me to believed that they are frozen and not freshly made as was said. I had the pork chop and it was lukewarm and the garnish was cold. For the price charging and atmosphere that SCK is the food doesn't meet the expectations. I will be a while before I go back or unless someone else is paying. Went on a Monday night for dinner with a friend. Our server was fantastic! He was very knowledgeable about the menu and gave very animated descriptions of everything. The food was just ok. I’d give it a B+ at best. As always, another great meal at SCKV. They already know I'll be back soon. 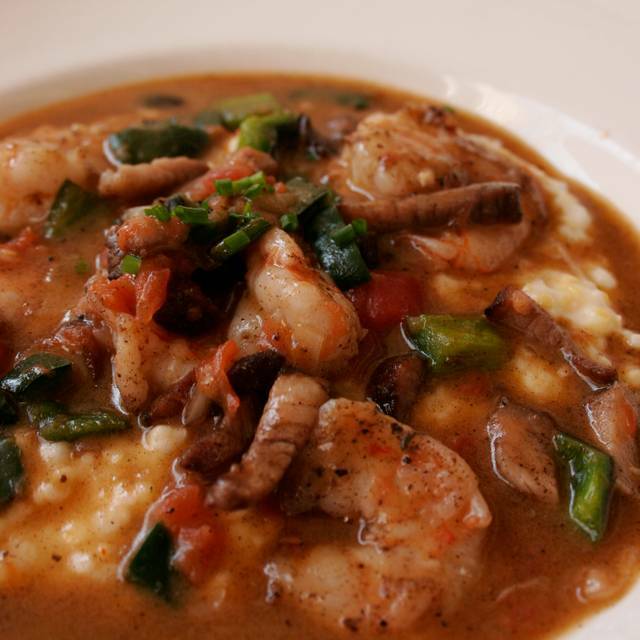 The Shrimp + Grits is amazing! The ambience is appetizing. That Pineapple Upside Down Cake is glorious! I had brunch on a late Sunday morning. This location does brunch well, and the cocktails are well made also. It's not the same vibrant place it used to be. Server was good but the food was lacking this time. The place seemed dead. Great food. Poor service. A male waiter came to take our drink order after we had been seated for a while. He stated that our server was busy and would be out shortly. It was still nearly 10 more minutes before our drinks arrived and that didn't include our bar drinks. She didn't introduce herself. We had to repeatedly ask other servers for what we needed. My date's appetizer came out and I had to ask for mine which was the bisque which I'm pretty sure was previously made. He was nearly finished with his before mine arrived. Our waitress only checked to see if we needed anything about 10 minutes after our entrees arrived. This was the only time she checked on us the entire night. Had an awesome server that made my mom feel very special as she celebrated her 72nd birthday! Customer services was excellent ,food was excellent ,Atmosphere was excellent!!!!!!!!!! Our service and food were amazing!!! I definitely recommend having dinner at SCK! Excellent night out for my wife’s birthday. Staff made her feel very special. Food and service was excellent. Great Food, the bartender was amazing! I didn’t forgot her name but her service was amazing! The duck and pork chop were over cooked, but they still tasted good. They would have been 5 star had they been cooked properly. Thank you for a wonderful meal. Jameson was a great server and dinner was delicious! Texture of my salmon was ok, but lacked flavor throughout. 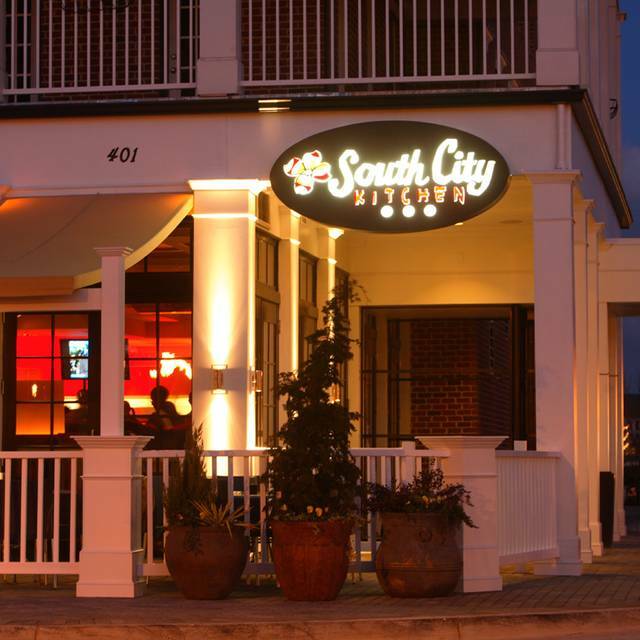 We chose South City Kitchen since close to home and for healthy, gluten free meal options. Our server explained everything very well and was attentive. Linda did an outstanding job featuring the menu to us as it was our first time, the Cesar salad was excellent and the okra was a nice added touch to it! NEVER DISAPPOINTS!!!! Food and service always on point. 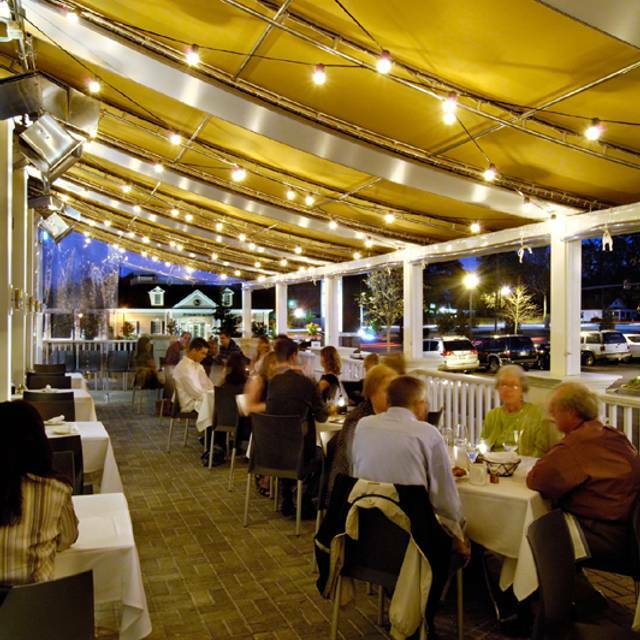 A true staple in the Vinings community. I LOVE that one of the ratings was noise level - well done! Really nice place to eat and the food is always very good !!! We loved everything about this restaurant. Food was amazing but the highlight of the afternoon was our server Amber. She made some amazing recommendations and she was on point with all of them. We will definitely be back! New baby celebration with the whole family! Just a great venue! Love it and have never had a bad time!! Our trip was a birthday brunch for my wife. Food was good, but our server ignored us, we had to repeatedly ask him for things. Our bread came after our appetizers. We did not get spoons with our coffee. We had to ask other servers to find him when we needed something. He was apologetic and explained he had a large party on the other side, but that made us feel even less important to him. The other servers did seem more attentive to their patrons but we won't driving around 285 to attend this location again. There are better places closer to us. We had never eaten brunch at South City, only dinner, so we decided to go for brunch as a birthday celebration. The restaurant was hopping but everything was great! 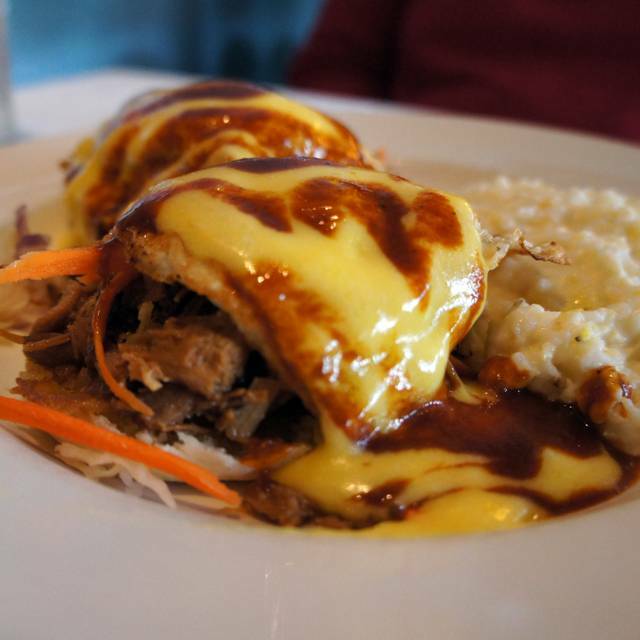 South City Kitchen is one of my and my husband's favorite restaurants. Always great food. Always great service. My pork chop was cold yet beautiful on the plate.